The ruling Patriotic Front Deputy Spokesperson Frank Bwalya has doubted the security capacity of the country in handling the ongoing Under 20 AFCON 2017. 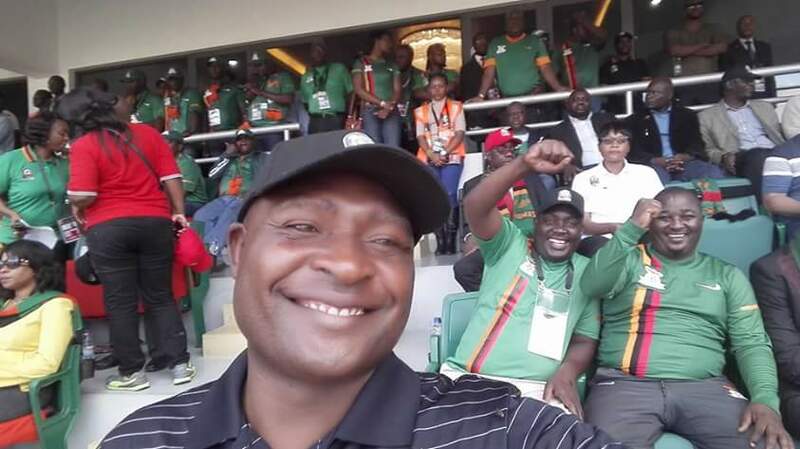 Bwalya who attended the official opening of the major sports event being hosted for the first time in Zambia says he has today believed that much needed to be done on the security capacity. 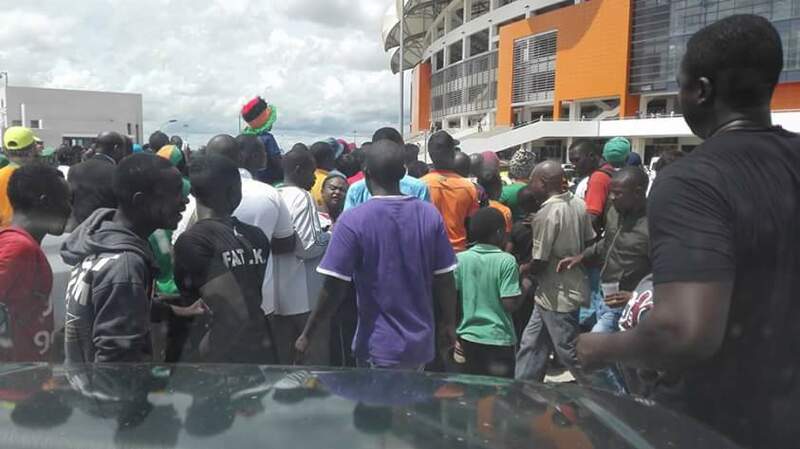 “Security wise our capacity to host such events as AFCON Under 20 leaves much to be desired. 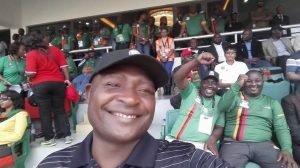 I have seen for myself,” Bwalya a former Catholic Church priest wrote on his Facebook account where he also posted the picture above.